Whether you're looking for an inexpensive family outing or a cheap way to impress a date, many local attractions offer free or reduced price admission on particular days or for particular events. 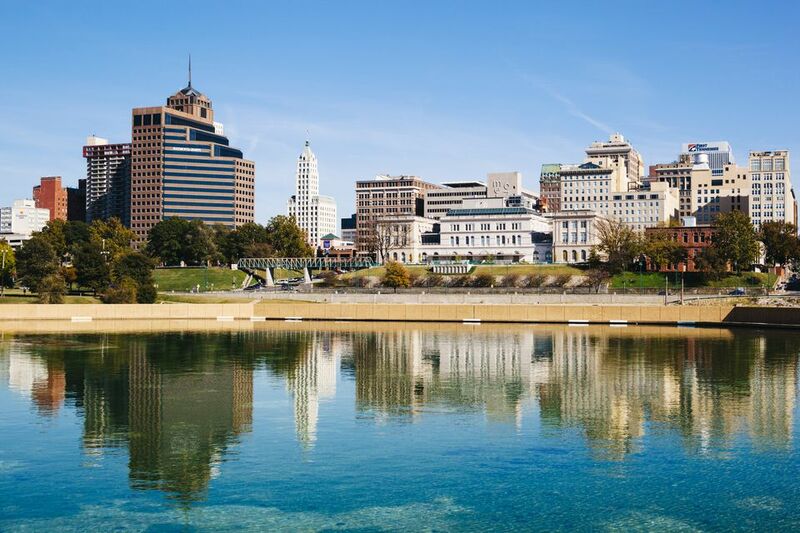 Check out these top picks and take advantage of the deals and steals Memphis has to offer. Please remember that these deals are subject to change. Be sure to verify admission information before visiting. Learn about the struggles and triumphs of the American civil rights movement at The National Civil Rights Museum. On Mondays, the Museum opens its doors free to Tennessee residents from 3:00 p.m. until closing. If you’re a Tennessee resident, you can take a walk on the wild side for free when The Memphis Zoo offers free admission on Tuesdays from 2:00 p.m. – 5:00 p.m.
View the city’s largest collection of historical, cultural, and archeological exhibits at the Pink Palace for free on Tuesdays from 1:00 p.m. –to 4:00 p.m. The Dixon Gallery and Gardens houses a nice collection of Impressionist and Post-Impressionist paintings, other artwork, and beautiful gardens. Admission to the Dixon is free on Saturday mornings from 10:00 a.m. until noon. On Tuesdays from 10:00 a.m. until 4:00 p.m., the Dixon offers Pay-What-You-Can admission. Take a hike, have a picnic or visit a nature center on Wednesdays when Meeman Shelby Forest and T.O. Fuller State Parks are free from access fees. Enjoy a night at the theater! For each of its productions, Playhouse on the Square and the Circuit Playhouse offers one “Pay What You Can” night. It may not be a Broadway show, but you can still enjoy the ambience of the theater for a mere $6.00 at the Orpheum classic movie series. Take a stroll through nature and see native wildlife in the heart of the city. On Tuesdays from 1:00 p.m. until closing, admission to Lichterman Nature Center is free. See the largest fine arts collection in the state of Tennessee at The Brooks Museum of Art on Wednesdays when visitors are invited to "pay what they can." Any amount from one penny and up will pay for your admission.